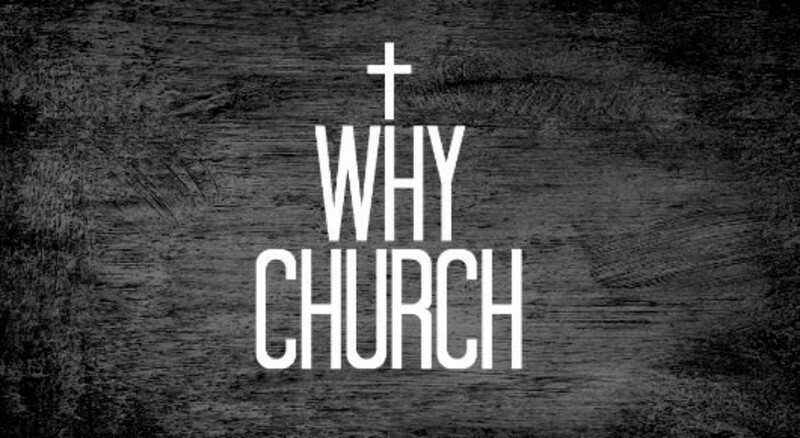 This week we are going to take a look at the priorities of the Early Church. What did those that had walked with Jesus, talked with Jesus, and watched Jesus perform miracles think was most important? Then how does that line up with what we value as important? As I began to study this, I noticed something that surprised me. It forced me to make a small twist in my previous thinking. A small but significant twist. I noticed that there seems to be a different between mission and ministry. We often think of those words a interchangeable in church life, but we should not. They are similar, but not the same. The first conflict in the early church came from the tension between balancing the meeting of people's needs and the proclaiming the Gospel. Both ministry and missions were important to the early church. Both ministry and missions were emphasized by the early church's leadership. But, the early church did not consider ministry and missions the same thing. We need to be invested in both Ministry and Missions. Ministry and Mission often open the door for one another. While not the same, they may go hand in hand. You cannot healthily emphasize one and neglect the other. As Christians, we should identify our Mission Field and our Ministry Opportunities. We should also realize that live a life of worship by being about God's mission and doing God's ministry.